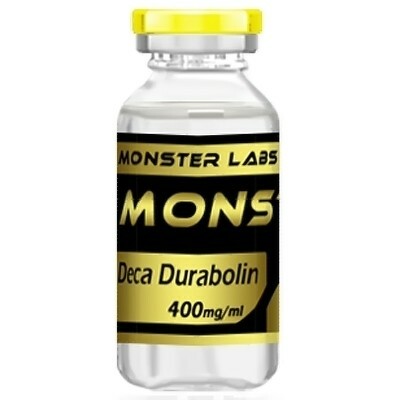 Deca Durabolin belongs to the group of anabolic- androgenic steroids, having an active lifespan of 14-16 days and will be detectable for a timespan of 16-18 months at the most. Deca is optimally used when the steroid cycle is long and lasts in the range of 8-12 weeks. It is usually administered once or twice in a week. 300-600 mg per week is considered a reasonable dosage for men. You can also calculate your appropriate dosage by taking 2 mg of Deca Durabolin for every pound of lean bodyweight you possess. The recommended dosage for women has been set a 50 mg for a week. When you are interested in bulking up and adding that much needed lean mass, Deca Durabolin should be your automatic choice. Deca or Nandrolone Decanoate as it is commonly known as is the preference of many a professional sportsmen and fitness fanatics out there. This is probably because, not only is Deca a tremendously effective drug, but its benefits are also yet to be matched.